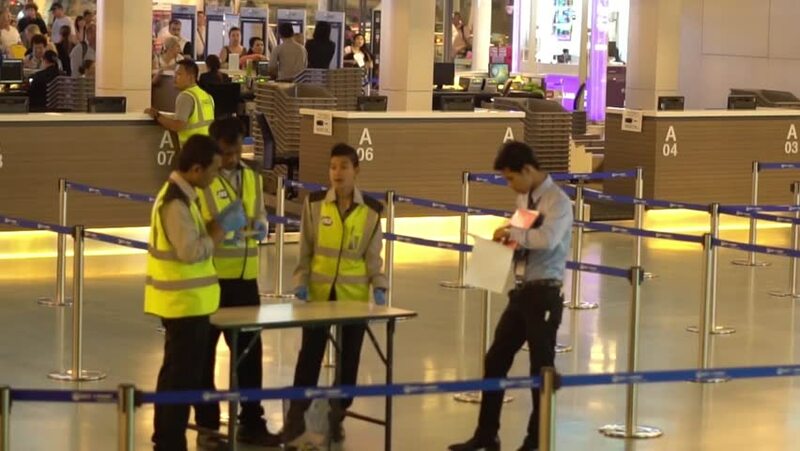 Security Personnel in Hall of New Terminal Phuket International Airport. Against the Background of the Crowd. Flying camera Slow motion. 4k00:10TRENTO, ITALY - JULY 21, 2015: Young kid visiting Muse, an interactive museum designed by architect Renzo Piano, inaugurated on 27 July 2013. 4k00:05NEW YORK - MAY 18: Passengers and tourists purchase tickets at the main concourse of Grand Central Terminal ticket booths on May 18, 2014 in New York. 4k00:15GALAPAGOS ISLANDS, ECUADOR - CIRCA 2010s - Children play on a playground in Puerto Baquerizo Moreno harbor, the capital city of the Galapagos Islands.